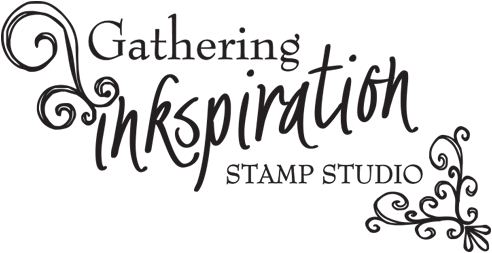 Gathering Inkspiration: Paper Pumpkin - A New Monthly Kit Program from Stampin' Up!! 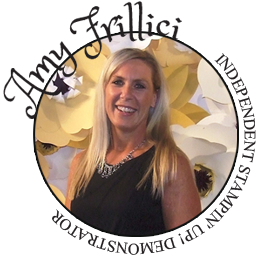 Paper Pumpkin - A New Monthly Kit Program from Stampin' Up!! 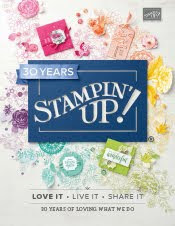 I'm SO excited to tell you know about an awesome new monthly "kit' subscription program that Stampin' Up is offering.... It's called Paper Pumpkin.... You'll think of yourself as the "Cinderella" of creativity after you complete your kit each month!! It's so easy to get started. Simply sign up for the program starting Monday, January 14 by visiting http://www.mypaperpumpkin.com/ and click Get it. Every month a new, surprise project kit arrives at your doorstep. Just think of the anticipation of creating a fun project to pin, showoff, and share with your friends and family-every month! 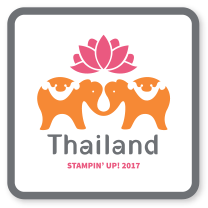 Sign up for your monthly Paper Pumpkin starting Monday, January 14 by visiting http://www.mypaperpumpkin.com/ and click Get it. Please let me know if you have any ?s at all on this great new program!! And, remember... your first kit will arrive the middle of March. Just call, text, email or FB me to sign up today!! 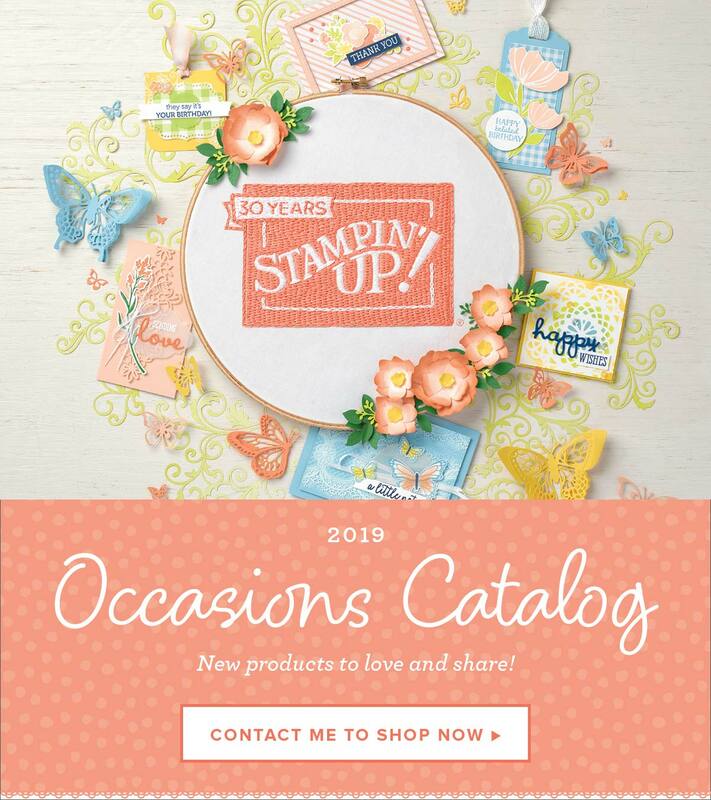 Stampin' Up is still working out some kinks in the paper pumpkin website, so let me do it for you!! Join the Paper Pumpkin monthly kit Subscription program - your 30 minute creativity escape each month!! 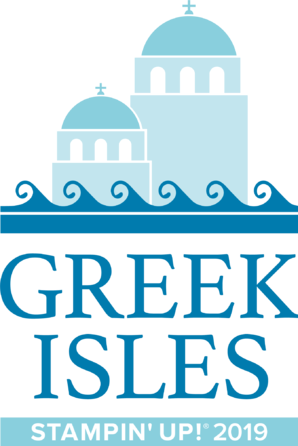 Just respond to this email to sign up today!